People are generally happier and able to maximize their contribution when they are optimally nourished. Benefits of a healthy staff include increased mental acuity, higher productivity, and decreased absenteeism in your work place. 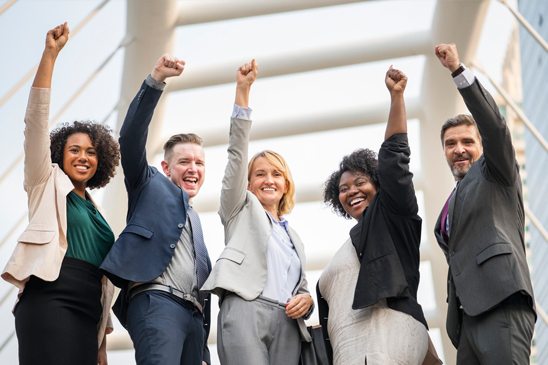 By advocating a corporate wellness program, a healthier lifestyle and proper nutrition for your staff, your company can improve productivity and show your staff you care about their well-being. Encouraging your staff to achieve optimal health through nutritional and lifestyle education by a Holistic Health Practitioner is a step towards improving your workplace wellness. Through nutrition and lifestyle education seminars, your staff can learn how they can improve their health and vitality. 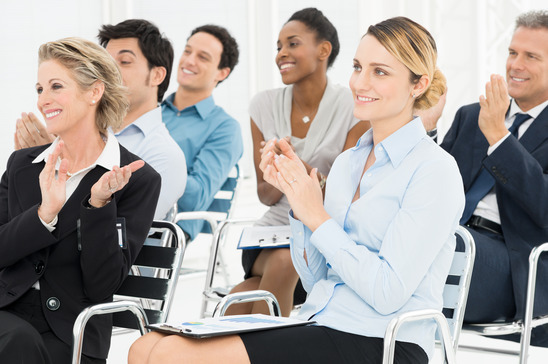 Workplace Wellness Seminar topics can be tailored to your needs. Seminars in nutrition and lifestyle management can be delivered through full day, half-day, or Lunch & Learn sessions. They can be set up in a boardroom, lunchroom or any meeting space that suits your requirements. You can choose any of the following seminars or have a program customized to suit your needs. What is gluten? Should it be avoided? Are the gluten-free foods really better? Advertising in food - what are the lies, what is truth, which foods are truly are good for you. What are trans-fats? Are they really that bad? What is a healthy fat? We offer holistic nutrition services, coaching and workplace wellness seminars in Toronto, GTA, Vaughan, Yorkville, Woodbridge and neighbouring areas. Ask about a customized corporate wellness program for your organization today!